As you all probably know, I have a bit of a 'thing' for jewellery. Over the years I have accumulated rather a lot of it - but my collection insists on growing! If it's not a treat in Topshop, a splurge on Disney Couture or a cheap trinket in Primark, I also have a bit of a penchant for jewellery of the hand-made/unusual variety. 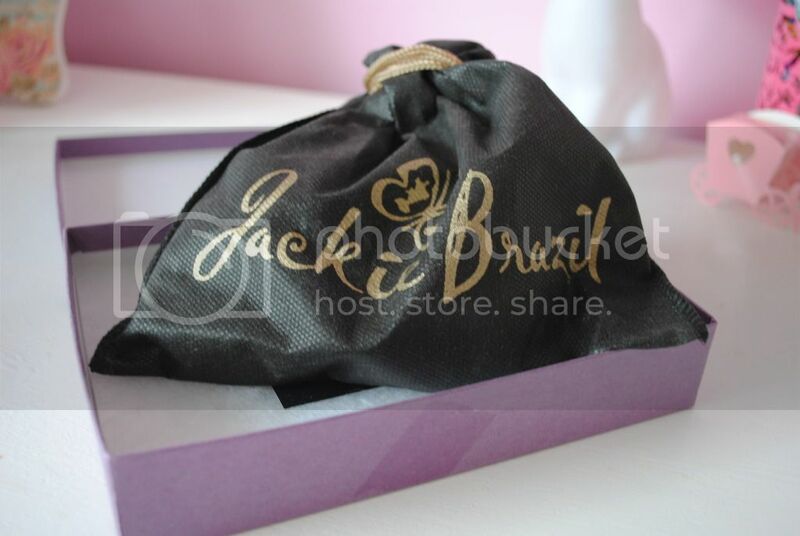 Therefore, when I was offered the oppurtunity to review a piece of jewellery from Jackie Brazil's collection at findjewellery.co.uk, I was more than happy to oblige. 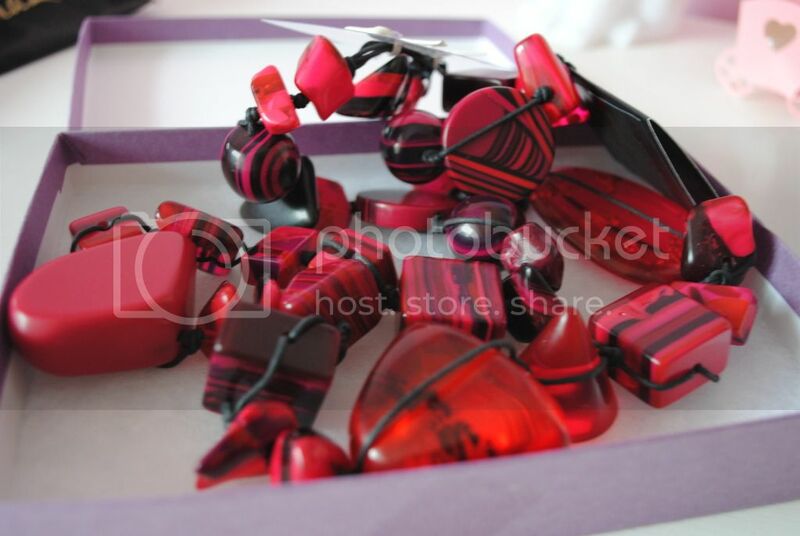 Findjewellery.co.uk stocks a range of different jewellery brands, but Jackie Brazil really stood out to me. 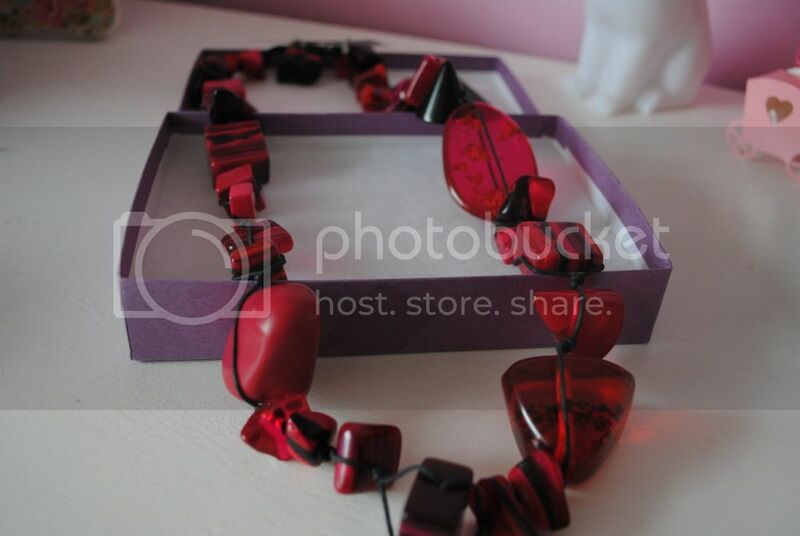 The pieces are bright, quirky and unusual, and I absolutely adore the necklace I was sent. It's on a long chain and is the perfect way to add something fun to an otherwise dull outfit. What I especially love about the necklace is that it's one of a kind - each piece of jewellery by Jackie Brazil is unique and therefore nobody else has a necklace like mine! It's also eco friendly, which is always a bonus! 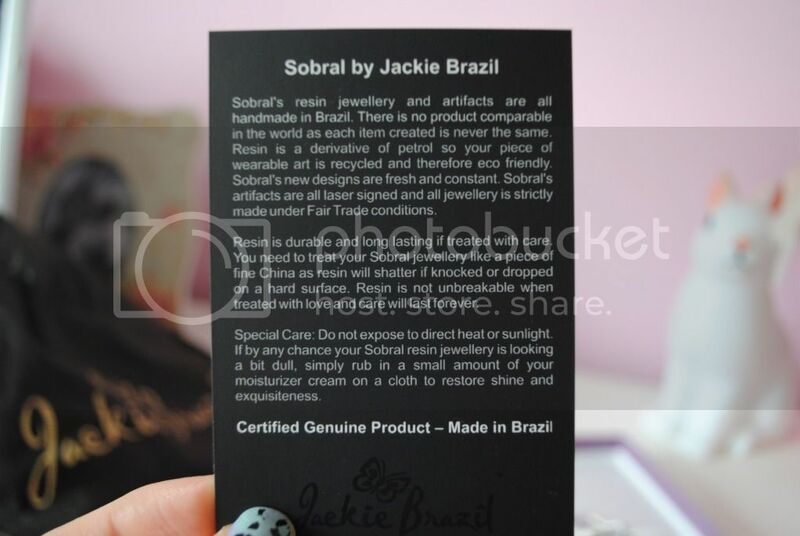 What do you think to Jackie Brazil jewellery? I have my eye on this gorgeous bracelet - it reminds me of Pic 'n' Mix!